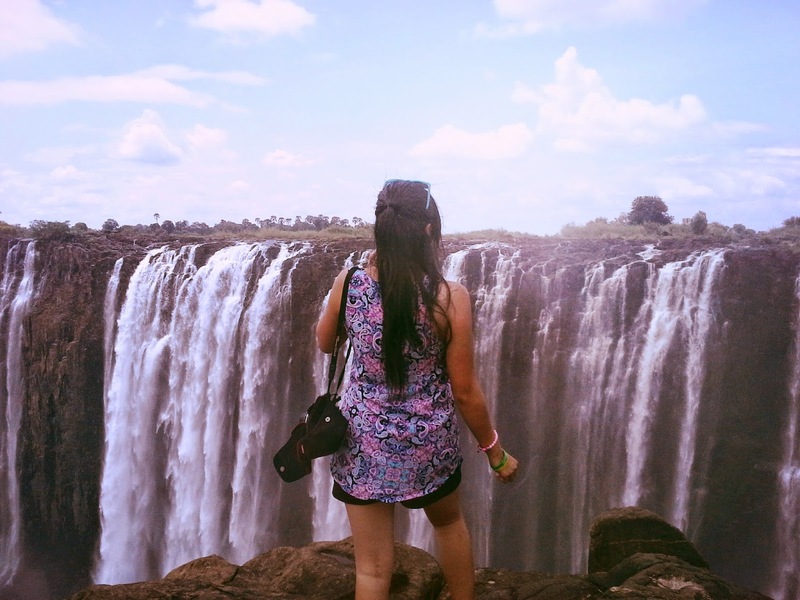 Stepping out on the exhilirating edge of Victoria Falls in Zimbabwe! WAKE UP CALL: The next 10 years, what are you gonna give, Janielle? You can either play it safe, make a life around you and for you, or you can trek the trail of faith, living a life led by God, for Him and for the people he calls you to go to. 10 years is a long time to waste, but it's too short a time to lose. Give it every heartbeat. In 10 years - if you live till then - are you gonna look back and wonder what the heck you were doing when you were 21? Or are you gonna say with gratitude that you're only where you're at because of the Voice you chose to listen to and the crazy challenges you took on - not knowing where it would take you but believing it's what you're called to do?